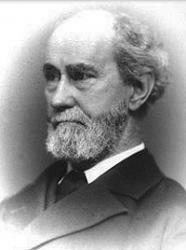 Today in Masonic History we present Quarry, Hill, and Temple. And sings, I'm thine without decay. Of Maaons' love the emblems are. My Mason prayer, for thee 'tis, given. My Mason's friendshlp I confess. Thine in the joy my bosom knows. And thine, when Sabbath rest we have. I'm thine until and after death ! Cemented with a Mason'a faith..